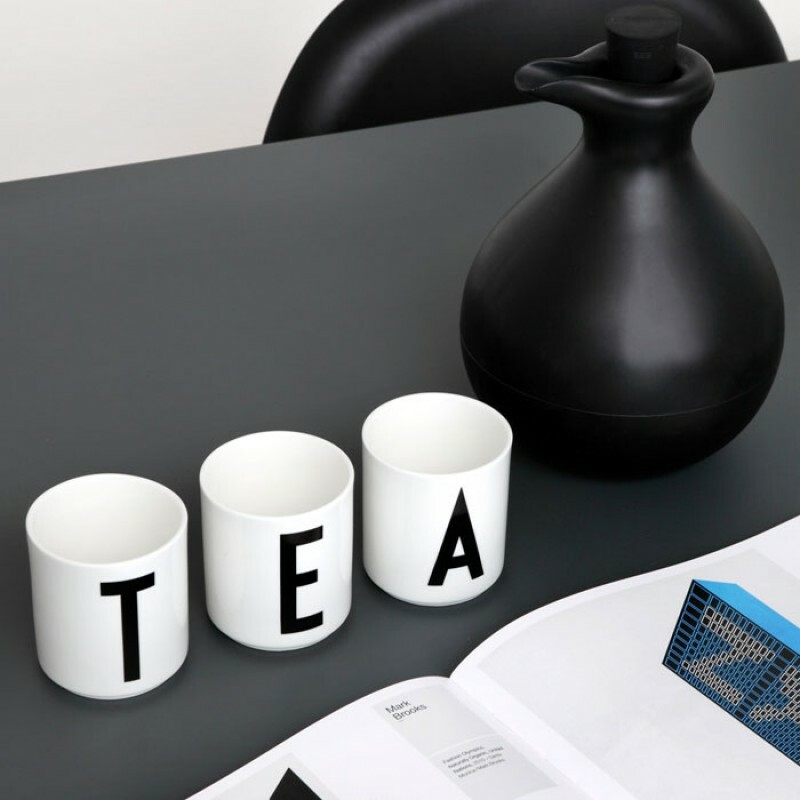 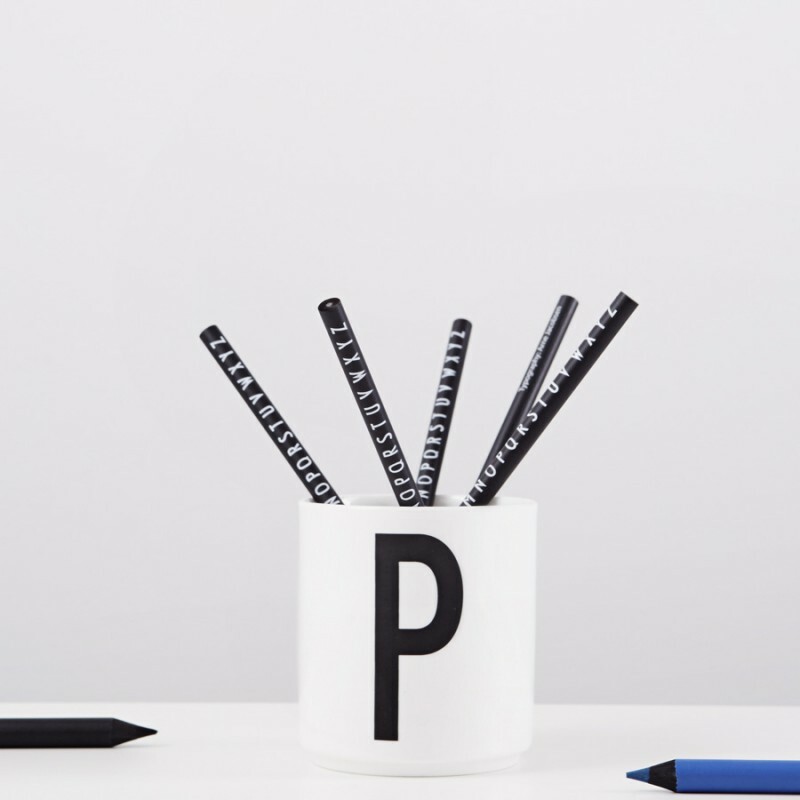 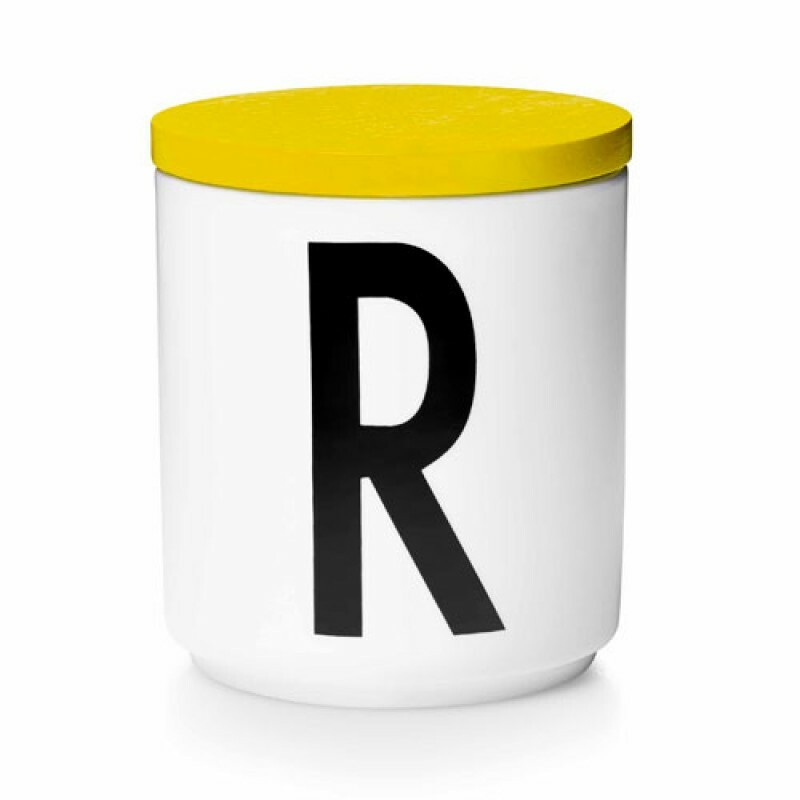 Design Letter porcelain cups with letters of the alphabet in black typography as designed by the Danish Architect Arne Jacobsen. 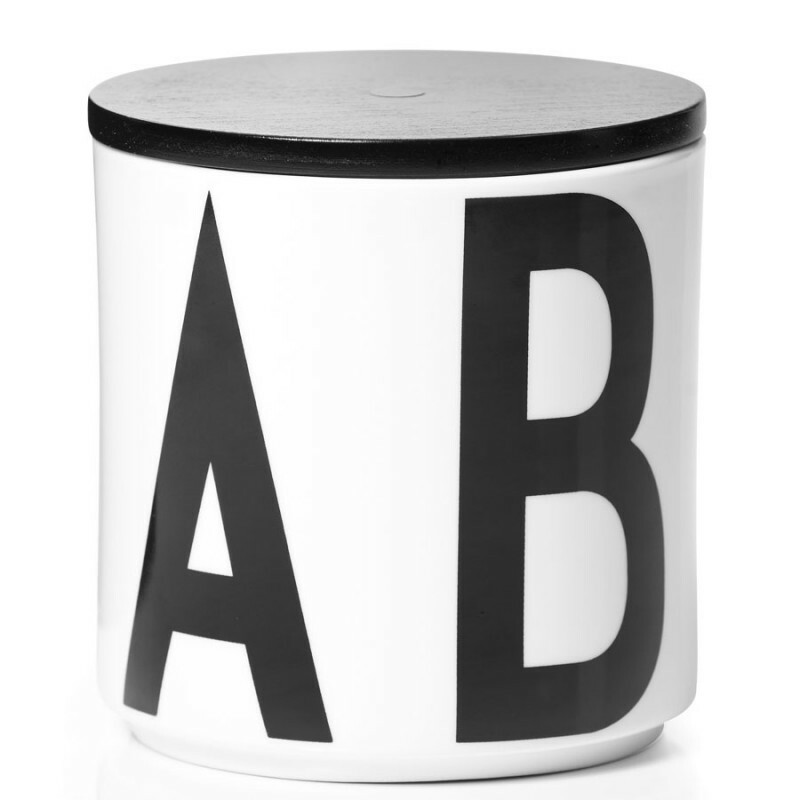 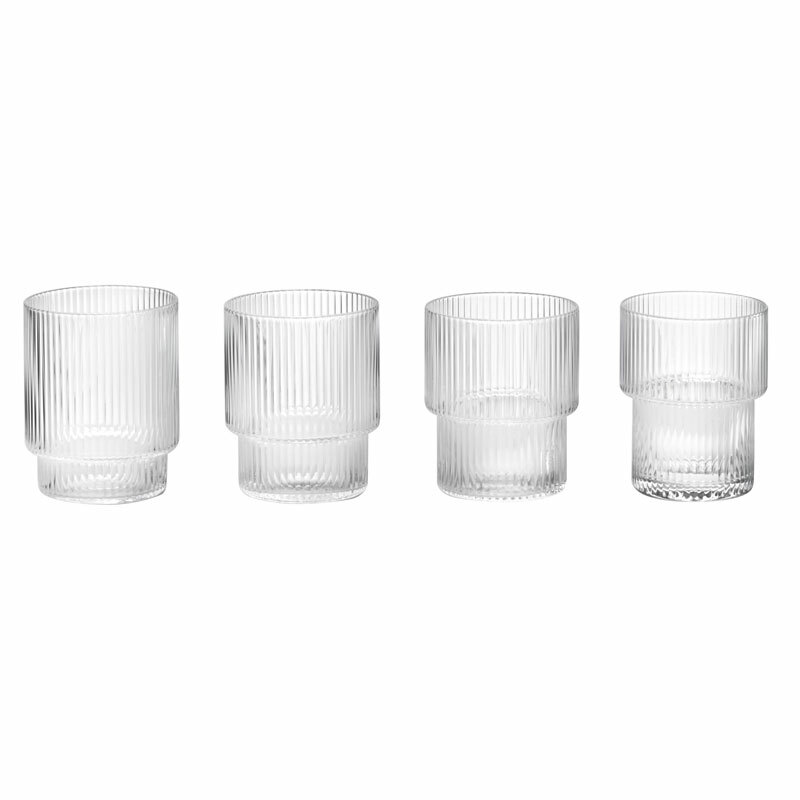 These cool and stylish porcelain cups come in a beautiful box with Arne Jacobsen typography and will make a perfect gift. 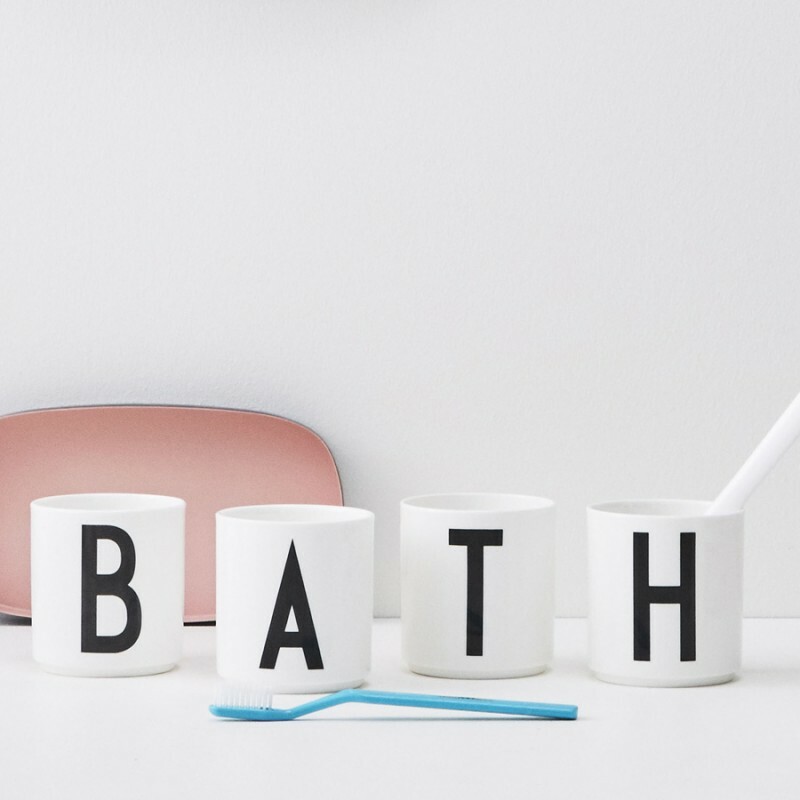 The Design Letters porcelain cups make the perfect Scandi coffee or teacup for the home or office. 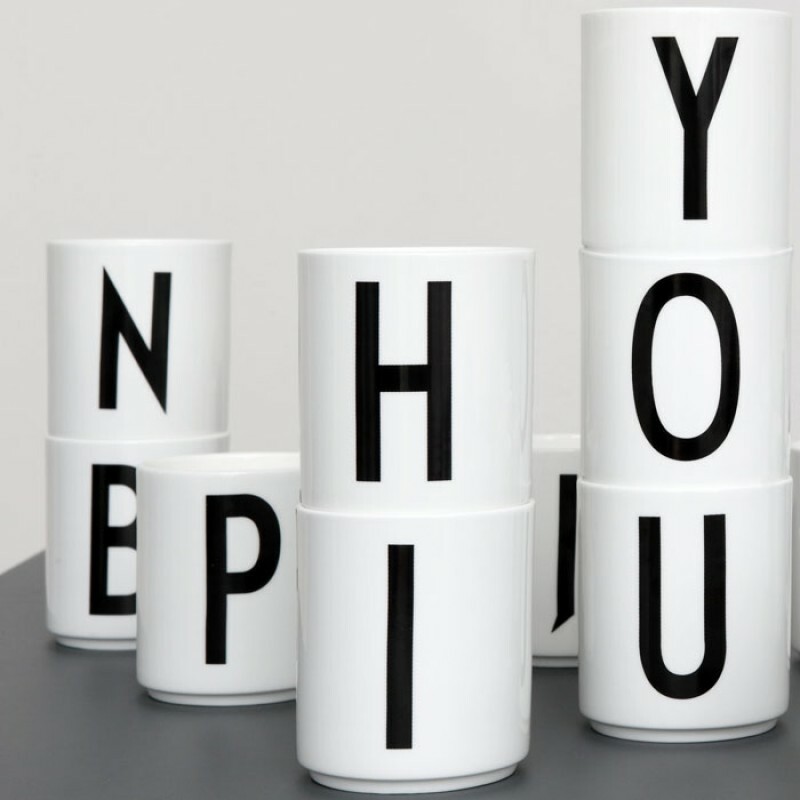 Please select your letter in the pull down menu above.. 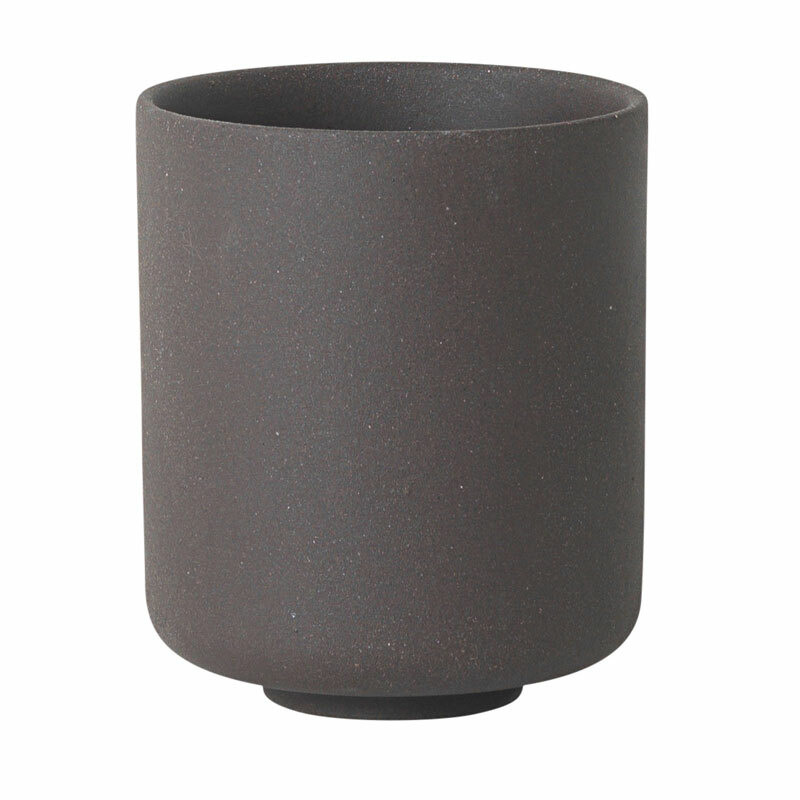 Please find our melamine cups for kids here.